Our Mission is to supply design and construction services that exceed the expectation of our clients while building lasting relationships based on trust, integrity, and generations of proven results. Systems West, Inc. has proven to be reliable by passing the ultimate test: time. 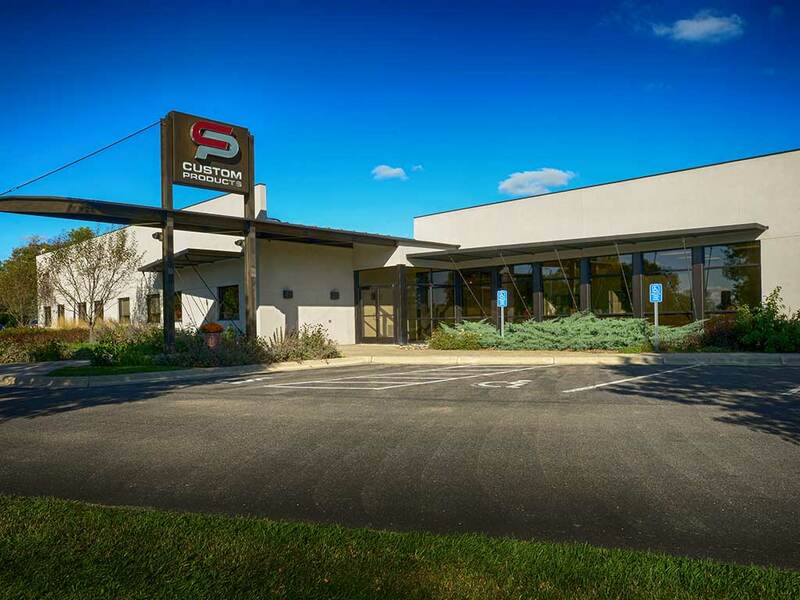 Systems West is a third-generation family-owned business based in Litchfield, Minnesota. Glen Doering started the company in 1960’s as an agricultural construction company. 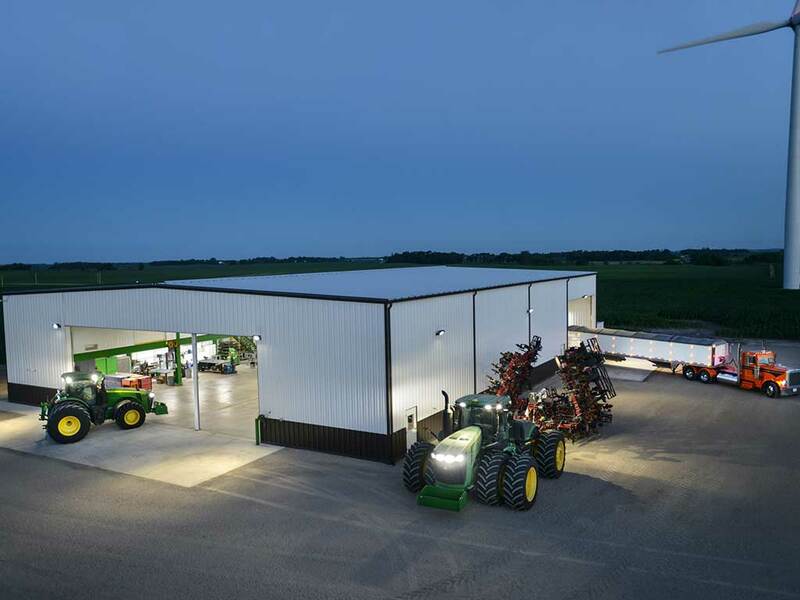 In the late 70s, Glen’s son Ray Doering took the company from its humble agricultural beginnings to the commercial construction industry. 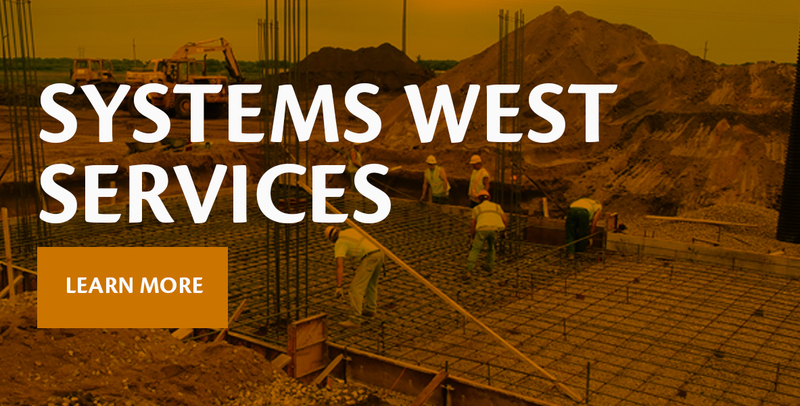 Systems West soon grew into the leading local commercial contractor. Today, Eric and Mike Doering are continuing to lead and grow the company’s capabilities and satisfied customer base throughout the Midwest. 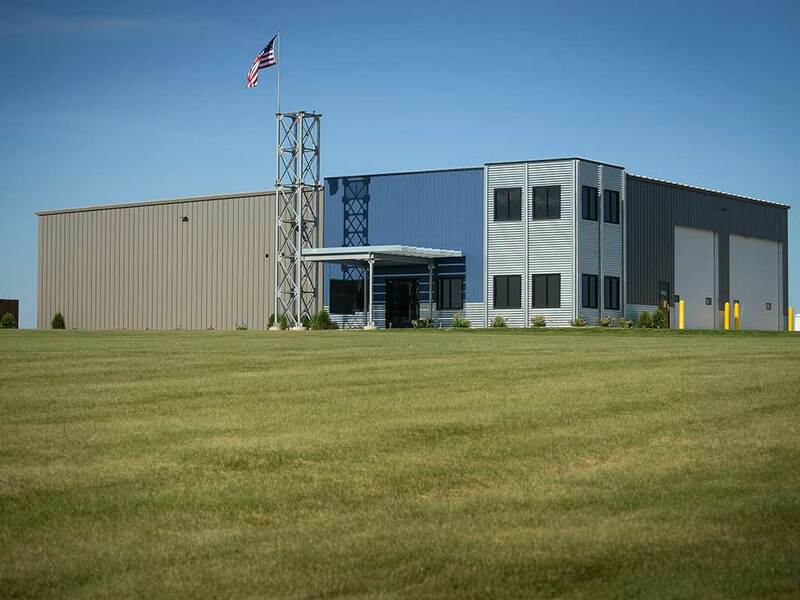 Since 1967 Systems West has chosen to partner with Butler Manufacturing the world’s leading pre-engineered steel building. Butler Mfg. 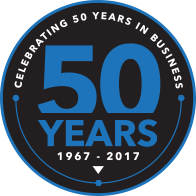 is a building-solutions company providing the design, manufacture, and marketing of metal building systems for over 100 years! As your trusted local Butler Builder, you can count on Systems West to provide you with the best quality pre-engineered steel building in the industry. Our construction experience will ensure your project is completed to the highest quality, on time, with no surprises and within your budget. This long relationship with Butler Mfg. ensures we know and trust the products we are selling. We truly believe we are offering the best value to our customers. 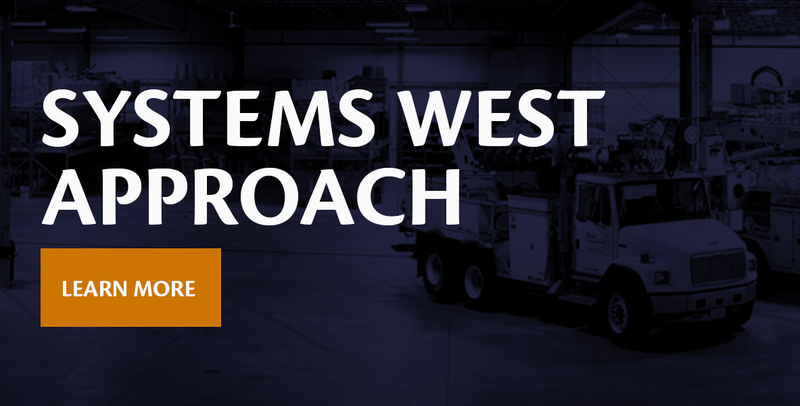 Systems West and Butler will be there to support and service your building for its lifetime!